BuzzFeed went there, calling for Facebook and Google to better pay quality publishers. 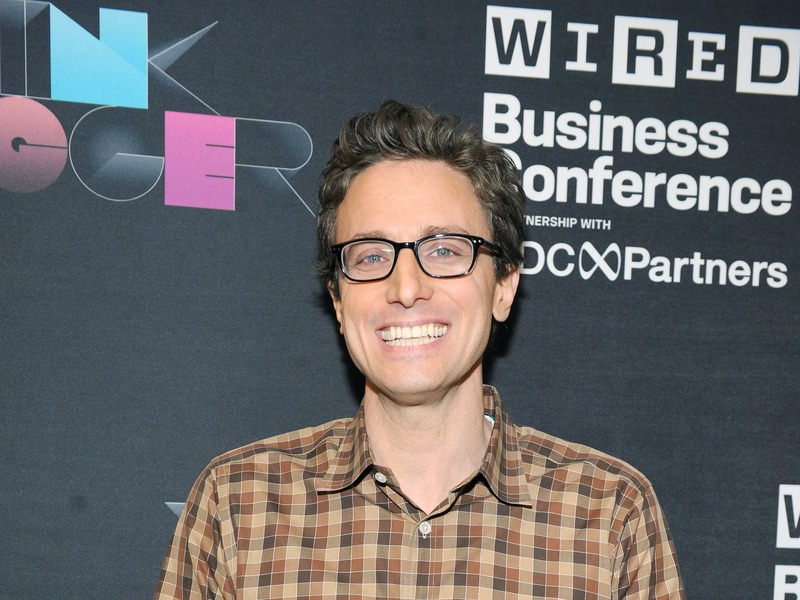 CEO Jonah Peretti is using recent controversies over fake news to dial up pressure on the duopoly. The big question is whether any media company, even one as big as BuzzFeed, has any real leverage over the tech giants. The company has recently laid off staff, pulled back in the UK and its long-rumoured 2018 IPO may be on hold. Jonah Peretti broke one of the cardinal rules of the media and advertising business. 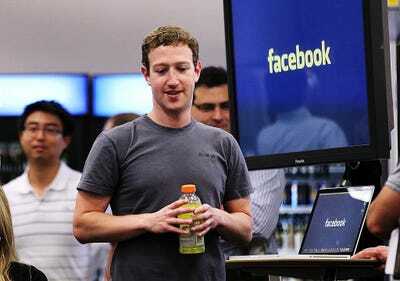 He criticised Facebook and Google publicly, with his name attached to it. If you haven’t read BuzzFeed CEO’s year-end, state of the business memo published Wednesday, you should. Peretti is very frank about how tough it is living in a duopoly world. Peretti goes on to talk about the need to fix the relationship between media and tech. “We will have to continue to fight hard to get paid our fair share,” he said. In other words, you are not paying us enough. And Peretti also noted cheap content thrives on the tech platforms, doing real damage to society. Translation: Fake News is your fault. The comments are striking. So many in the industry don’t dare speak ill of Facebook and Google, other than anonymously, for fear of retribution. The two tech giants control distribution and ad revenue, so theoretically they could bury any digital publisher or advertiser they want. Similarly, LittleThings CEO Joe Speiser told the Journal that Facebook and publishers need each other. At least YouTube pays publishers a cut of revenue when they run ads next to their videos (though YouTube’s not so great for sharing and building an audience quickly). Facebook video has barely paid anybody anything until recently – the company is starting to turn on midroll video ads which run in between video segments, like TV. And many publishers are still waiting for a midroll miracle that may never come. Though it’s true that the digital publisher hasn’t been just sitting around waiting for a handout, it’s own native ad business – which is still growing at a nice clip – hasn’t hockey stick scaled the way many had hoped. It missed its 2017 revenue target by 15% or more, reported the Wall Street Journal. As a result, the company has recently laid off staff, pulled back in the UK and its long-rumoured 2018 IPO may be on hold. Take Tasty, the food brand that has been a breakout for the publisher. It simply would not exist without Facebook, where it has 91 million fans. If BuzzFeed had just thrown up a Tasty.com site and hoped for the best – well, they’d still be hoping. What if Google and Facebook ignore BuzzFeed’s plea for a better deal? Will BuzzFeed pull its content down? It’s doubtful. For years, cable networks have played this kind of stare down game with pay TV distributors. But in most cases, they know that if for instance the Yes network suddenly goes dark right before the Yankees season, consumers will scream. Same with MTV a few decades ago (not so much nowadays). If BuzzFeed suddenly yanked all of Tasty, or another one of its subrands like Nifty off of Facebook and YouTube, would people protest? Or just move onto another food or craft video in their feed? In contrast, where else could BuzzFeed go? Pinterest? Amazon? On the positive side, BuzzFeed and Peretti might be able to claim the moral high ground. Facebook is embarrassed by fake news, and Russia and bots. YouTube continues to get rocked by one brand safety mishap after another. The publisher is already talking to Facebook and other platforms about the idea of supporting professional content to offset the public backlash over fake news and other bad content mishaps, said a person familiar with the matter. This could ideally help create some leverage for BuzzFeed. BuzzFeed is hoping to save the divided USA with stuffed meatball recipes. Sure, we could all use some comfort food right now. The questions is whether Facebook and Google care enough to hear Peretti’s pleas.